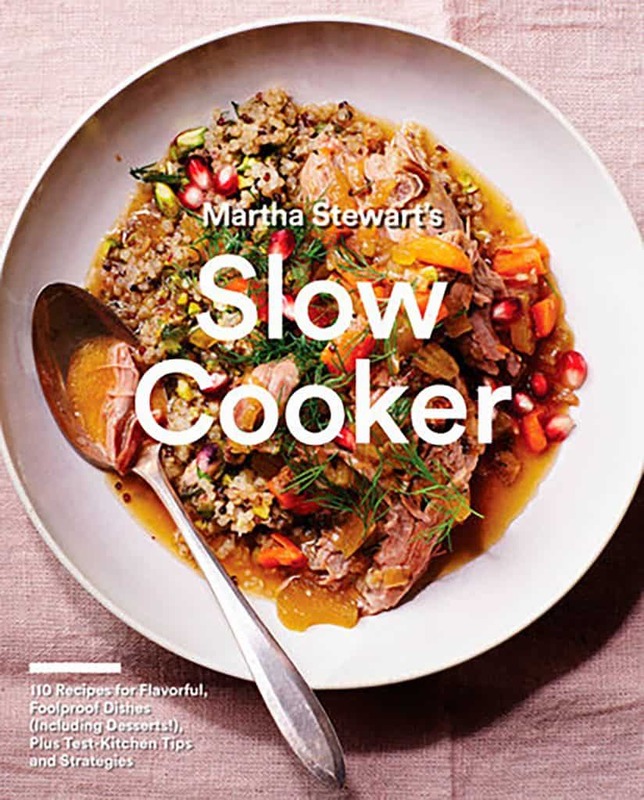 If you want to “up” your slow cooker game beyond pot roast and stews, Martha Stewart’s Slow Cooker, 110 Recipes for Flavorful, Foolproof Dishes is for you! Beautifully photographed, this informative new cookbook shows you how to use this popular kitchen appliance to create delicious family meals or gourmet meals worthy of an elegant dinner party. I’ll admit that I don’t use my slow cooker often enough. I usually pull it out when we’re having friends over or we’re heading to a potluck and need to keep a dish warm. However, this cookbook is inspiring me to bring it out and keep it out! For more than a year, the Martha Stewart Living editors and recipe developers created and tested recipes to maximize the slow cooker’s usefulness and to discover the pitfalls. I love that they’ve condensed this information into ten “Slow Cooker Commandments” including numerous tips and tricks for slow-cooking success. I’m also very intrigued by the fish recipes in Slow Cooker such as Halibut with Eggplant and Ginger Relish and Salt-Baked Fish and Potatoes. 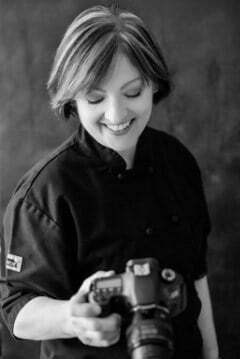 Slow Cooker also includes recipes for dessert classics such as Creme Brulee and Cheesecake! Although a slow cooker is perfect for cooking in hot weather because it doesn’t heat up your kitchen, Martha Stewart’s Slow Cooker is inspiring me to make the most of my slow cooker this fall and winter! Giving this one 4 1/2 stars! I received a complimentary copy of Martha Stewart’s Slow Cooker from Blogging for Books for this review.